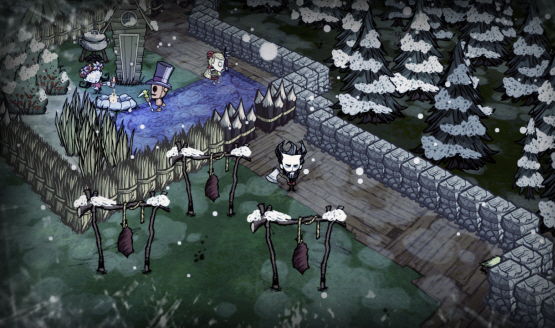 Owners of Don’t Starve can save big on the Mega Pack. Get ready for some procedural turn-based stealth action. Costs $14.99/€13.99 for everyone else. If only we had a giant slayer.